Please come in and check out Konane Brothers; we are makers of fine handcrafted Konane game boards here on the Big Island of Hawaii. 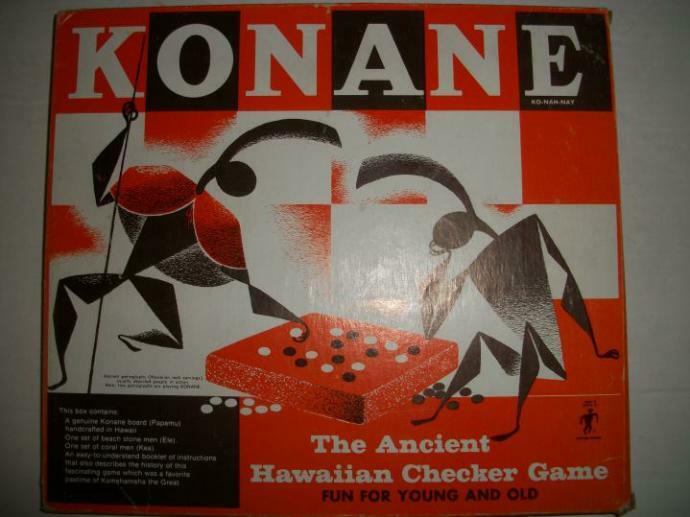 Konane is an ancient Hawaiian game; it is not found elsewhere in Polynesia. Konane was played by both royalty and commoners, children and adults alike. There were many levels of play: just for fun, to gamble, or instead of war - the loser lost his life. The everyday life in Hawaii changed in the 1800's. Konane was not played anymore, games and gambling was discouraged by those in control. In 1924, it is said, there was only one 90 year old Hawaiian women who knew how to play the game (though I suspect there were many who simply did not tell anyone they knew how to play). Today many people in Hawaii remember "that game we played when we were kids; haven't seen it in a long time." 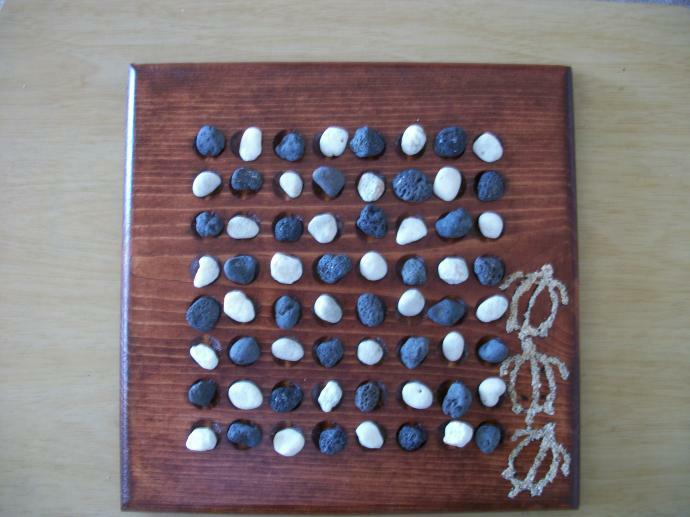 Included in this site are two ways to play Konane, the modern even board or the ancient odd /even petrogylph board. It's time for a Konane revival! Konane is a great game, fun and easy to learn, no downloads, batteries or power cords; materials needed to play can be found in the yard, at the beach or wherever you are. If you have any questions or information to share, please feel free to use this site or our Facebook page. 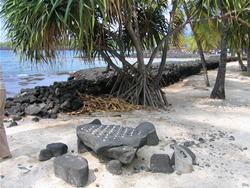 Papamu (the checkerboard of small holes) are documented as a game board for KONANE, (similar to checkers), and for divination. 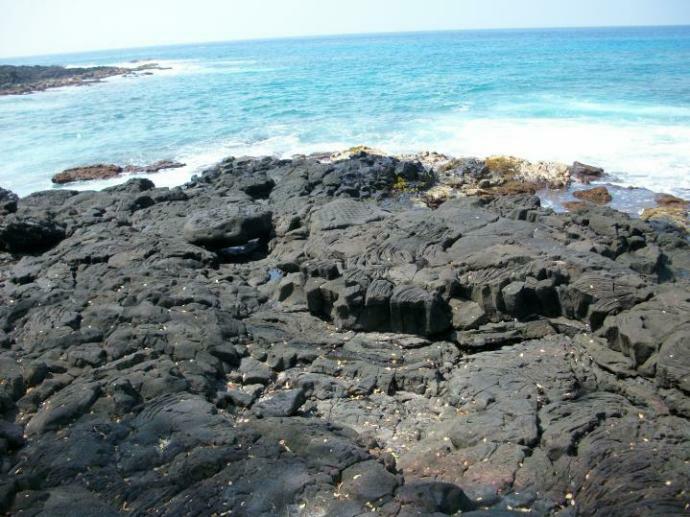 Kupuna tell us that papamu also may have been used as calendars or abacus, strategic war planning, medical instruction and diagnosis, charting or teaching constellations and navigation. Send us your inquiry, and we'll be happy to answer any question asked. Hover arrow over picture to see underneath on all pictures.